The festival spirit in Europe is alive and well over the winter months. 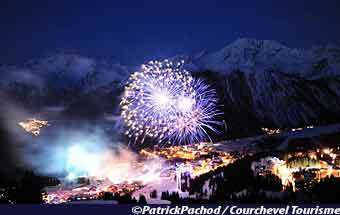 Winter festivals have a charm of their own and work with the cooler temperatures and shorter days. Below is a roundup of what you’ll find happening across Europe in January and February. Hyde Park Winter Wonderland continues for the first few days of the new year. 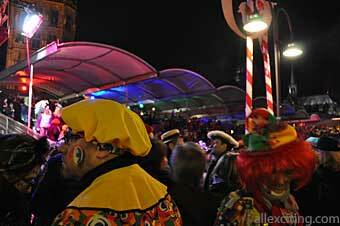 Lighting up the dark days and nights of Luxembourg City is Winterlights Luxembourg. It is always a good time to visit Amsterdam, but the annual Amsterdam Light Festival makes a visit in the winter extra special. Discover, experience and enjoy all that the Dutch Ice Sculpture Festival has to offer visitors to Amsterdam this winter. 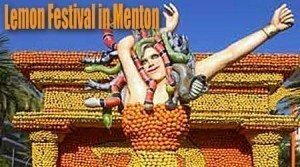 Starting in 1933 as a fruit show, the Lemon Festival is now an internationally renowned event, drawing around 160,000 visitors to a joyful fruity jamboree every year. 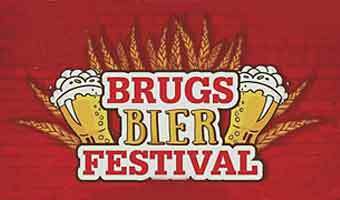 Beer and Bruges are two of Belgium’s finest offerings and what better place to discover them both than at the Bruges Beer Festival. 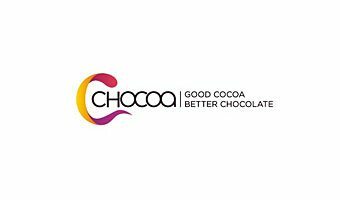 With over 700 different flavors of chocolate the Chocoa Festival is definitely one of the sweetest events in Europe. 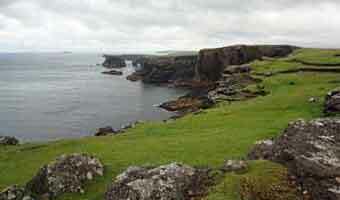 Up Helly Aa is an annual festival celebrating the Viking past of the remote and fascinating islands of Shetland. 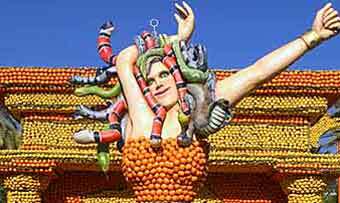 The Battle of the Oranges in Ivrea would have to be one of Europe’s more unusual festivals! It involves around half a million kilograms of oranges and is steeped in history. Awakenings New Year’s Eve is a party in Amsterdam that continues on into the first two days of the New Year. Utrecht might not be the place that springs to mind when you hear of a Snowball Winter Festival, but that’s where this snow-themed apres-ski takes place! 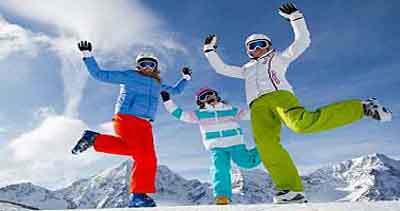 Garosnow Festival combines fab electronic music with a great range of snow sports. Les Angles, with its mix of old world charm and modern touches, hosts this fun festival. 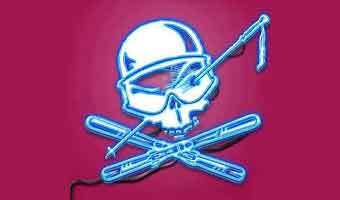 Party in the French Alps at Snowattack – a power-charged electronica party with a bunch of snow-fuelled fun! Prague is home to Let It Roll, one of the most popular drum and bass parties in the country. 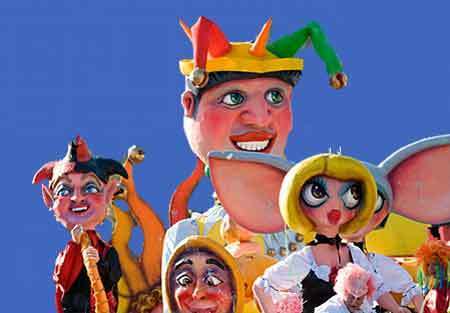 February is carnival time across Europe and that means parades, masquerades, music, dancing and more general revelry. 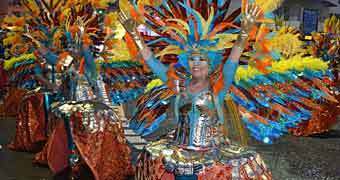 Here are our top picks for carnival celebrations. 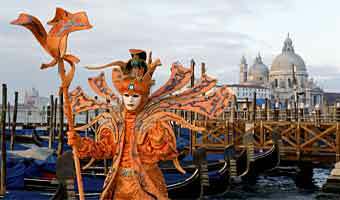 One of Europe’s most famous carnivals takes place in the beautiful city of Venice – Carnival of Venice. 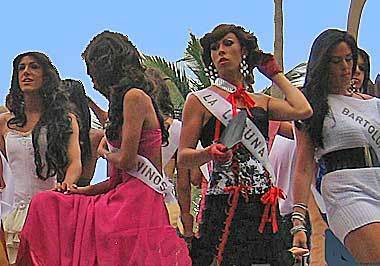 The masks and the costumes are some of the most amazing you will see anywhere in the world. Nice Carnival is a wonderful time to discover the city’s mild climate and the art of luxury living on the French Riviera. 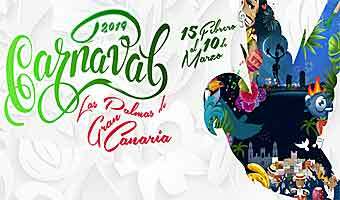 The warm Mediterrean climate makes Spain an ideal spot to enjoy outdoor carnival activities and Carnival Tenerife and Carnival Cadiz both offer plenty of those. Carnival in Binche is a unique event which was recognized by UNESCO as a “masterpiece of the oral and intangible heritage of humanity” and each year it is completely different. 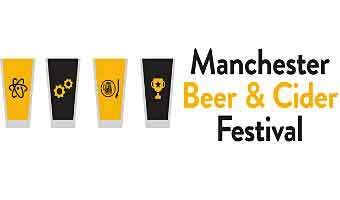 The biggest beer festival in Northern England where a vast and tasty selection from breweries in the Greater Manchester area are on offer. 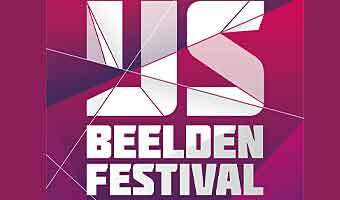 A week-long party that’s a ski and music festival in one! This year Snowattack has a new home in Les Orres ski resort, after eight years at Puy St-Vincent. 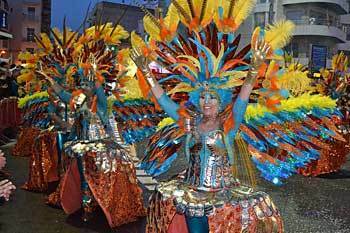 One of Europe’s largest fire festivals, Up Helly Aa has a rich history having run almost every year since 1880. Bruges Beer Festival in the cozy city Bruges in Belgium.. Recognized as the largest event of its kind in Europe, the JORVIK Viking Festival in York is not to be missed. The big drum and bass music festival winter session is held in Prague in February. A festival for all chocolate lovers held in January in The Netherland capital city Amsterdam. Raise a glass or three for the biggest beer festival in Northern England where a vast and tasty selection from breweries in the Greater Manchester area are on offer. With over 700 different flavors of chocolate Chocoa festival in Amsterdam is definitely one of the sweetest festivals in Europe. 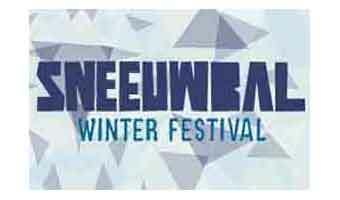 Sneeuwbal Festival is an apres-ski party with snow-themed fun and takes place each year at the Transwijk Park in Utrecht. House and techno music from afternoon till late in the night. 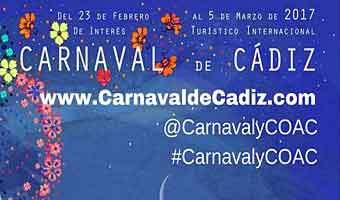 It's one of the most exciting and atmospheric historical festivals of its kind. Steeped in history, the Jorvik festival explores the impact the Viking invasion had on Anglo-Saxon England. 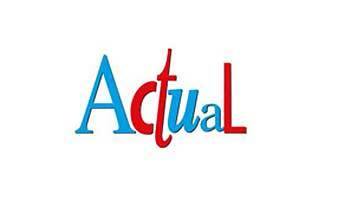 A fair perfect for those intrigued by history, culture and theatrical reenactments. In February, the historic town of Manresa is filled with masters of ancient trade, craftsman, joglars, funambulists, and variant attractions that revive the essence of the 18th century.